Positive teamwork is a key driver in the success of any building project. Constructing a new home or embarking on a major renovation requires extensive collaboration at all levels. Clients deserve contractors who communicate effectively and work well together to complete tasks on budget and on time. Of course, positive teamwork begins at the top. 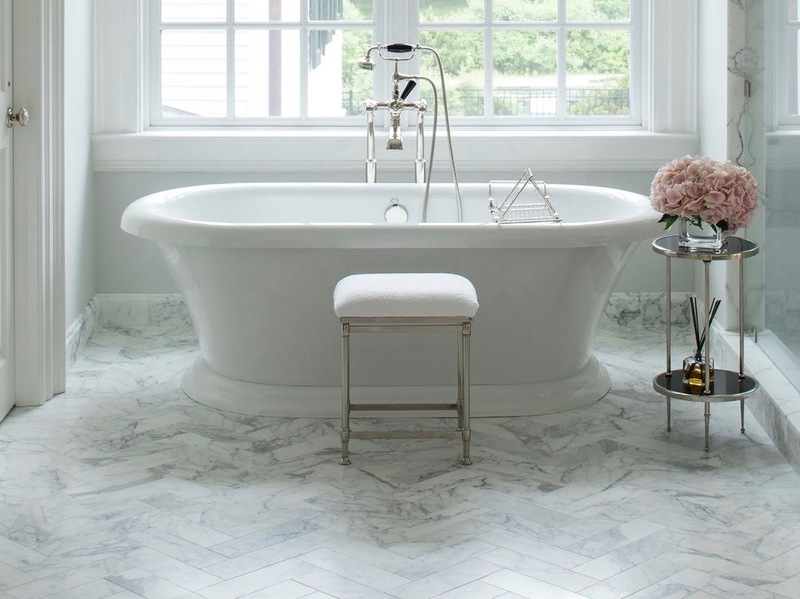 When a builder and a designer work together seamlessly, they set a collaborative tone for the entire project. 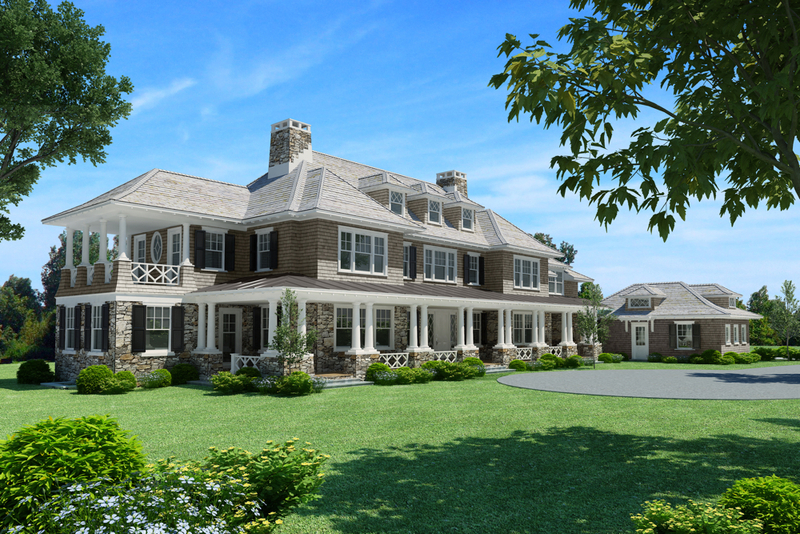 That’s why many property owners are turning to the design-build team at Gardiner & Larson Homes for their home renovation in Weston, Greenwich, Darien, and the surrounding areas. One of the most important benefits of a design-build team is the shared experience they bring to each and every project. In fact, their experience working together as a team is, in itself, a benefit. In such cases, the team accepts total accountability for the project. Should something go wrong, there’s no finger pointing. Instead, the team finds solutions to any problems, big or small, should they arise. Design-build teams bring an exceptional level of communication to a project. Little gets lost in translation because the entire job is under the mantle of one unified firm. Better communication means greater project efficiency. Of course, improved efficiency leads to cost savings. Some models suggest that employing a design-build team can lead to a 6% total cost savings. Additionally, there will likely be fewer headaches and less frustration for all parties involved! 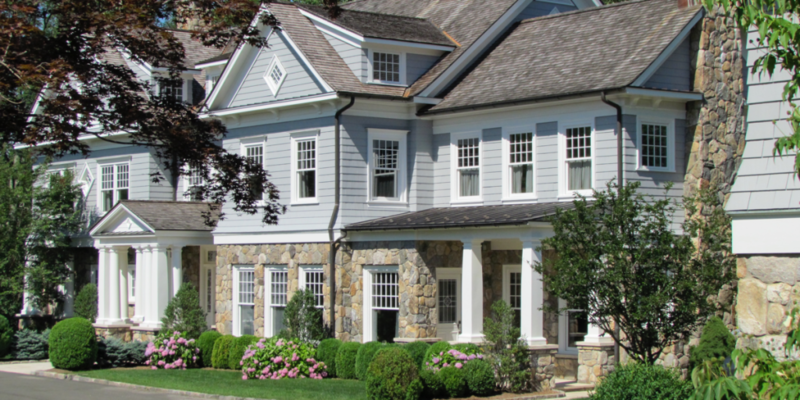 Gardiner & Larson is a leading design-build firm serving the Fairfield County, CT area as well as the Hamptons, Westchester, Vermont and Kiawah Island, SC. Brothers Bill Gardiner, Jr. and Bryan Gardiner preside over a team of experienced project managers and construction specialists. They’ve been constructing high-end homes for more than two decades. Judy Larson is the firm’s principal designer. She has more than 25 years of experience designing luxury homes for discriminating clients. 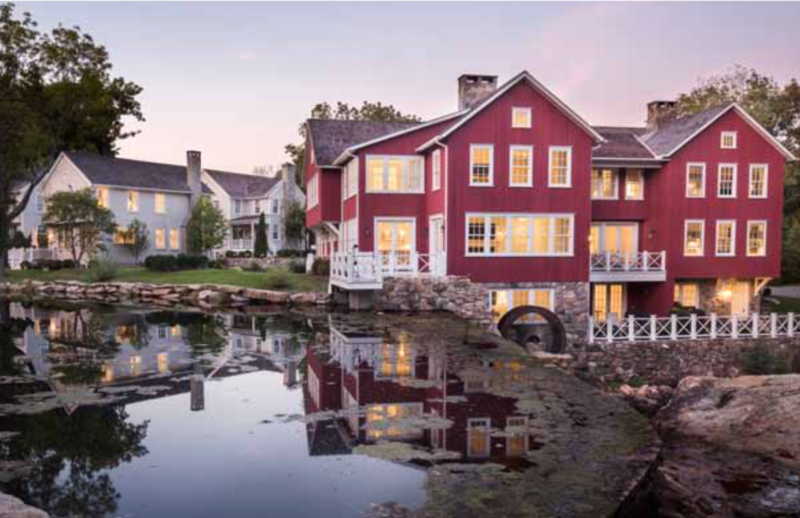 Together, these building and design professionals have successfully collaborated to complete some of the region’s most impressive residences. Property owners who have worked with Gardiner & Larson Homes rave about the end result—their beautifully completed homes. But that’s not all. Many reflect on the smooth flow of the process. If you’re interested in renovating your home, or building a new one in the area, be sure to peruse the gallery of completed projects by Gardiner & Larson and contact us to discuss your project ideas.